CHE was founded in 1982, within a society that was only just getting conscious about the existence of gays and lesbians. It has campaigned for fundamental LGBTQI rights such as marriage and adoption, and has spread over the whole of the Walloon Provinces, from Louvain-la-Neuve till Liège and Namur. 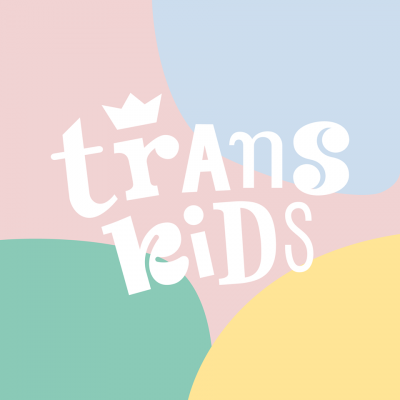 The LGBTQI student organisation aims at, as its name already indicates, gathering youngsters that do not identify themselves as hetero. We welcome with open arms everybody who is interested in the LGTBQI rights and culture, and in the role of LGTBQI people in today’s society. 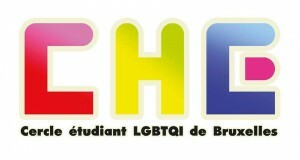 In 2012 CHE and the branches in Liège (CHEL) and Namur (CHEN) have founded the “Cercles Homosexuels Estudiantins Francophones Fédérés (CHEFF). 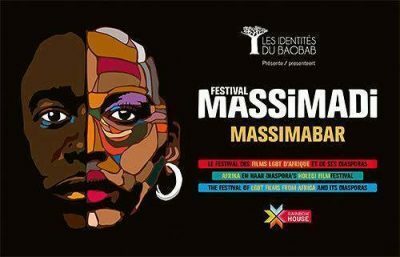 The aim of this organisation is to back up and represent LGTBQI student associations so as to contribute to the spreading of new associations in other campuses within the French-speaking community. CHE is now the Brussels CHEFF branch.